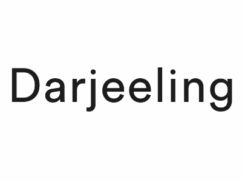 Since 1995 when it was created, DARJEELING has been designing lingerie collections and has hundreds of stores in France. Each season, the ranges are updated, all the while preserving the quality of the brand itself over a vast selection of underwear garments, swimsuits, tights, stockings and sleepwear. Discover the new DARJEELING garments in your store in the Cité Europe shopping centre: bras, babydolls and pyjamas as well as swimsuits, among others, await you there.